Hosea, or Hoshea, was a prophet at the time of King Jeroboam II. He preached during a time when the house of Israel was in a state of great wickedness and decline. His primary message was the power of God's love for His people. God used Hosea's marriage to Gomer and their family as analogy of His undying love for the house of Israel and His willingness to gather them back into His house even after they had gone astray. Hosea's writings and preaching greatly influenced the prophets who followed after him including Isaiah, Jeremiah and Ezekiel (see Isa. 40–66; Jer. 2; 3; Ezek. 16; 33). Hosea bought Gomer back for "fifteen pieces of silver, and for a homer of barley, and an half homer of barley" and took her back into his house where he promised her "Thou shalt abide with me many days... thou shalt not be for another man: so I will also be for thee." ( 3:3). Chapter 2:5 indicates that both Lo-ruhuamah and Lo-ammi were conceived in adultery and that they weren't really the children of Hosea. Lo- ammi's name which means "not my people" may be an indication that Hosea knew that he was not his biological father. Yet in 2: 1 Hosea calls his children "Ammi" and "Ruhamah" taking away the "lo" part of their name which means "not". This changes his son's name from "not my people" to "my people" and his daughter's name from "not having obtained mercy" to "having obtained mercy". This is symbolic of God's relationship with Israel but also indicates that even though they were not his biological children Hosea had adopted them and considered them to be his. 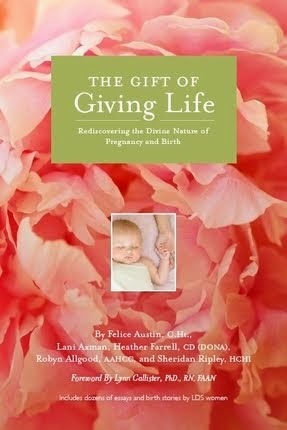 It is possible that Hosea may have divorced Gomer once she left him after the birth of Lo-ammi. For in Chapter 2:2 Hosea begs his children to, "Plead with your mother, plead: for she is not my wife, neither am I her husband: let her therefore put away her whoredoms out of her sight and her adulteries from between her breasts" (2:2). Some scholars also think that Gomer may have become a cult prostitute for one of the fertility goddesses which would explain the many references to goddess and idol worship found in her story. While there is some dispute amongst scholars about how the words in Chapter 3: 2 should be should be translated it appears that in paying "fifteen pieces of silver, and for a homer of barley, and an half homer of barley" Hosea payed for Gomer more than twice the normal amount for a slave. The story of Hosea and Gomer is one of the most tragically romantic stories in the whole standard works. Not only is their story a powerful allegory of God's infinite capacity to love and to forgive but it also teaches us important lessons about the sort of love and forgiveness the Lord expects from each one of us. It seems strange that God would command a man as good and righteous as Hosea to marry a woman that he knew would not stay faithful to him. Perhaps it was because God had important lessons for Hosea to learn or because God loved Gomer and wanted to give her the best possible opportunity. No matter the reason Hosea married her it is apparent that he loved her deeply and that he never stopped loving her, even when she treated him poorly. Gomer had been very blessed but she failed to recognize it and threw away happiness by seeking after illusions and self-fulfillment. As I read her story I realized that, just like Gomer, I often don't realize how good I have things and am apt to take my blessings for granted. In fact one of the parts of Hosea and Gomer's story that touches me the most is the way in which, even when Gomer was running around with other men and worshiping idols, Hosea still took care of her and made sure that she had the food and money she needed to survive... all without her ever knowing who it was who was giving it to her. I know that that is the way that God often works in my life; even though I do things that hurt Him or disappoint Him he still supplies me with the food, the air, the shelter, the body, and the strength I need to keep living. His love for me is so great that He grants me blessings even when I don't deserve them. 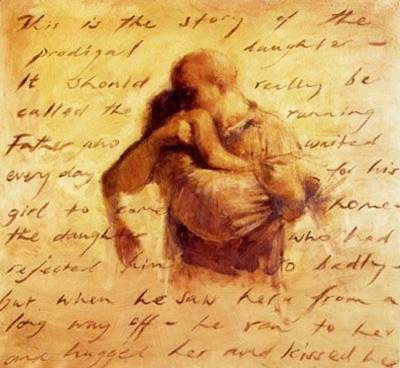 It is also interesting that in many ways Gomer's story is similar to that of the Prodigal son, found in Luke 15. Both she and the Prodigal son didn't realize the blessings that they had until they had exhausted all their resources and were as low as low could go. In the end, Gomer made huge mistakes and Hosea had every reason to abandon her and to be angry with her. Yet he didn't. In what was symbolic of Jesus Christ's sacrifice for us, Hosea paid a great price for Gomer, saving her from a life of servitude, and brought her back into his house as his wife. Each and everyone of us is in some way a "Gomer". We have each made mistakes and trespassed against our Lord and it is only because of His infinite love for us that He paid the high price and saved us from the bonds of slavery. Yet, not only did he save us but, like Hosea did for Gomer, he offers us a place of honor in His house and promises us all that He has. Gomer's story is such a powerful testimony of God's love. It bears testimony that God never stops loving us... no matter what we have done have done... and that we can always come home. Can I also say that I LOVE it that we get this little tidbit about Gomer's life that, "when she had weaned Lo-ruhamah, she conceived" (1:8). It is these little tidbits of personal information in women's stories that I LOVE finding. 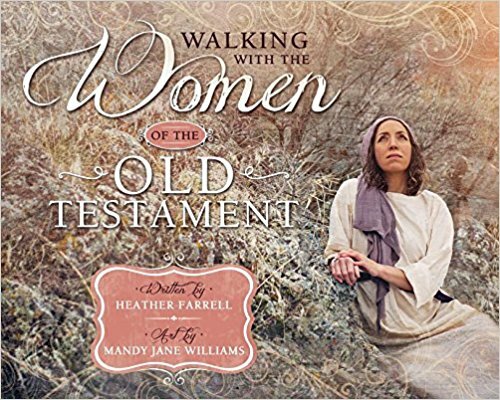 It helps me remember that these were real women and that they weren't all that different from you and I. I wish we had more personal details about women's lives in the scriptures but it is always a treat to me when they are there! If God expected Hosea to forgive Gomer for all her sins and trespasses against him what does that say about the type of forgiveness the Lord expects from us? Is there someone in your life that you need to forgive? Why would God command Hosea to marry someone He knew would be unfaithful to him? What was it that God wanted Him to learn? What did He want Gomer to learn? 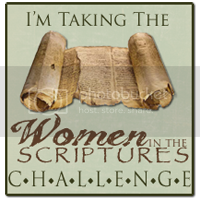 It is interesting to me that Lo-ruhamah is one of the only women in the scriptures who is given a prophetic name. Hosea's sons and, later on, Isaiah's sons are also given prophetic names. Why do you think God would command prophets to give their children such unusual names? Why do you think the Lord uses marriage analogies so often when speaking about his relationships to Israel? If you could write the next chapter in Gomer's life how would it go? For teachers: I found this lesson plan and thought it might be a good resource for teachers wanting to use this story in their classes. This is a little known story, but it is such a powerful one, and it would be nice to see it taught more often. I read your blog all the time and love the insights I've been gaining. You have a wonderful way of teaching! I want to tell you that your efforts are appreciated! (I share links with friends a lot, too.) I couldn't begin to learn like I have without your work. Thank you! Thank you for posting this--not for any particular reason, but because I needed a little pick-me-up today and it gave me a boost. You're amazing. I really love this post. This story was completely unknown to me. You brought it to my attention, and taught some wonderful concepts. Thank you! And I love that there is a female version of The Prodigal Son story. 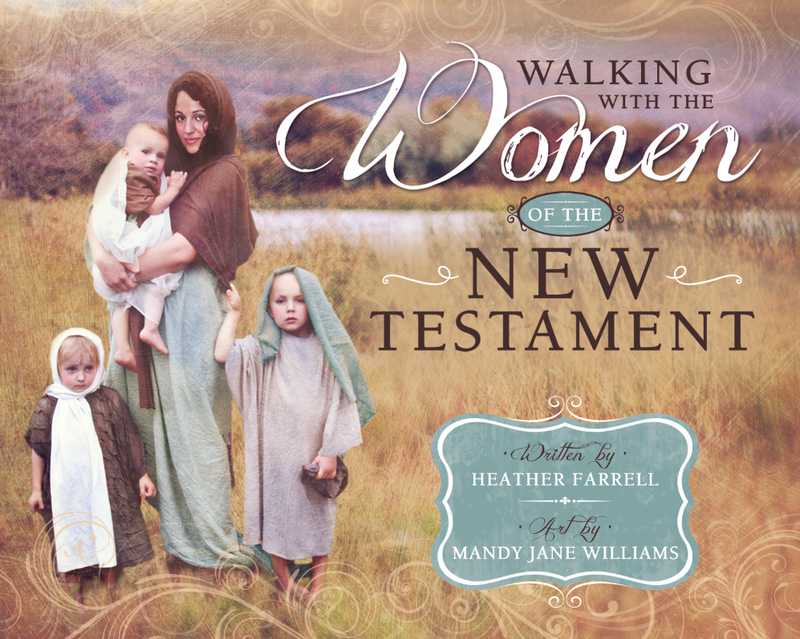 Thanks for your thoughtful and fruitful efforts to bring to light more women from the scriptures. Another great post, the work you've done on these is incredible, I hope you put them into a book one day. Thank you for your insights on this story, this was one I had difficulty with when I first read it during Gospel Doctrine last year (I know, it's sad that I've been a church member all my life and never even heard of this story until last year). I think Hosea is inspiring, and I hope I can develop that same love for those in my life. 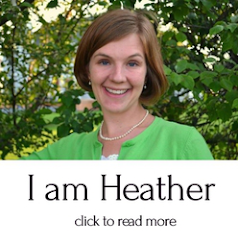 Oh Heather, yet again I've learned something new and wonderful at your blog. I don't think I was aware of this story before either. But I'm so glad I am now. What a powerful testament to the power of forgiveness and God's love. Thank you for being such an inspiration to me. Love you so much! I've been rereading the Old Testament and had just finished Hosea a couple of weeks ago. I'm really interested that you read the book so literally as describing Hosea's marriage, because when I read it, chapter 2 to the end seemed solely prophetic and symbolic of the Lord's relationship to Israel. 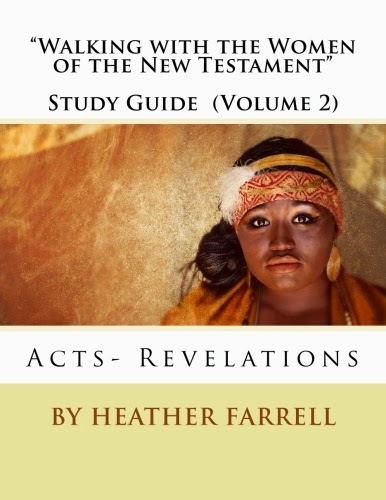 Even chapter 2--the redemption from slavery chapter--sounded to me like it was the voice of the Lord saying what He would pay to redeem Israel. It never even occurred to me that this might be Hosea talking to his wife. I'm wondering if you looked at another translation that perhaps suggested otherwise? You know I wondered about the same thing as you. Chapter 2 and 3 both seem very symbolic and I wondered how much of it was true and how much wasn't. Yet EVERY single source I found about the book of Hosea said that if the story was true-- there is a possibility that Hosea's WHOLE marriage could have been figurative-- that chapter two and three were most likely literal as well. It helped me to realize that the book of Hosea isn't a whole lot different the book of Isaiah (he was influenced by Hosea) where he uses real events (or real future events) as symbols of God's relationship with Israel. Hosea did the same thing, he used real relationships and events and used them as analogies. But I think that that is one of the biggest challenges with books like Hosea, Isaiah and Jeremiah and Ezekiel-- knowing when something is LITERAL and when it is FIGURATIVE. The thing that makes 2 and 3 different from the other 11 chapters in Hosea (which are completely figurative) is that in 2 and 3 the words that are spoken are directly from Hosea and not the Lord and in Chapter 3 God commands Hosea to do something and we read his response to it. Those chapters are much different from the rest of the book and so indicate that they might be more literal than the rest. Thanks, Heather! I'm especially interested in the possible difference in voice in chapters 2 and 3. Beautiful job on this story. I feel like I learned a ton. Thank you for all of your work. Your insights are excellent. This story is an excellent symbol for how the Savior feels about us. 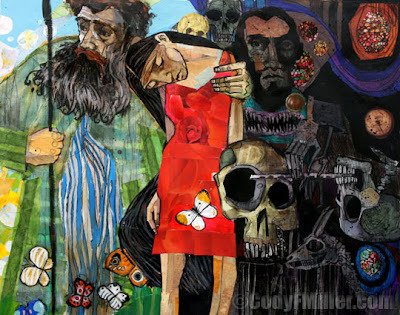 thank you for this beautiful post and for introducing me to the beautiful artwork of cody f. miller. i've been browsing through his gallery this morning. . .and i'm touched and inspired by his paintings and words. i read redeeming love by francine rivers, a fictional retelling of this story. 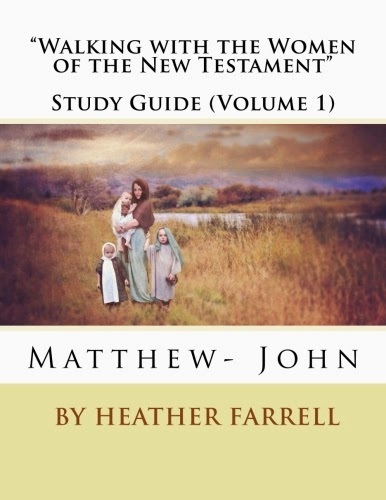 “At that early point in the story, in just two chapters, even my youngest students knew that the husband was a metaphor for Jehovah, Jesus Christ. And they knew that the wife represented his covenant people, Israel, who had gone after strange gods. They understood that the Lord was teaching them, through this metaphor, an important principle. Even though those with whom he has covenanted may be horribly unfaithful to him, he would not divorce them if they would only turn back to him with full purpose of heart."